The holiday season is always a joyous time to spend together with friends and family. It’s also a great time to pop the question to your most loved one. Congratulations to all the newly engaged couples out there! 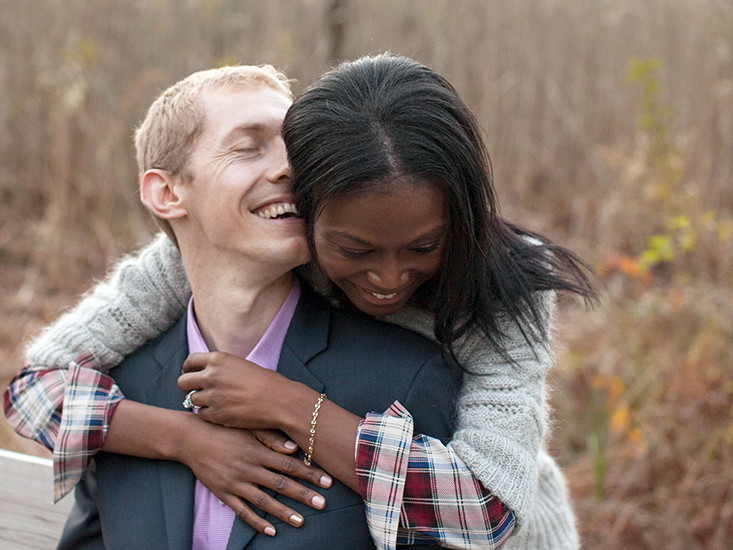 Now that the perfect engagement has been executed, it’s time for the perfect engagement pictures. It’s a great trial run for someone you are considering for your wedding photographer, as you will get to know them and be comfortable with them. On the other side, as a photographer, we get to know you and what sort of photography you like and what makes you special as a couple. It makes the wedding day photography go much more smoothly when both parties have gotten to know each other. The other bonus is that you get beautiful pictures to use for your “save the dates,” engagement announcements or to display at your wedding. 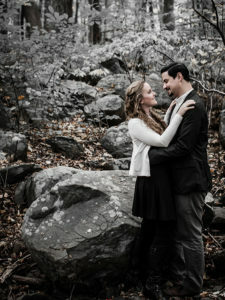 So if you are in south or central New Jersey or Southeastern, PA, and just got engaged, I’d love to talk to you about having an engagement session. Whether you love snowy winter pictures or want to wait until the fist colors of Spring emerge, I can cater a session to your desire. You can find my engagement session information here.